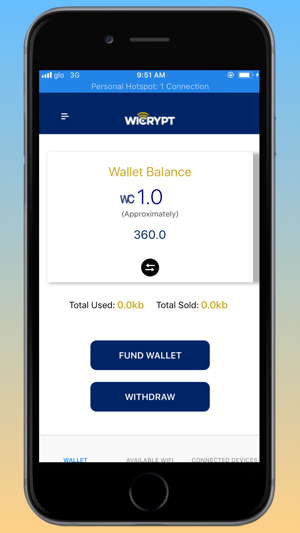 Wicrypt is a Wi-Fi sharing mobile application. 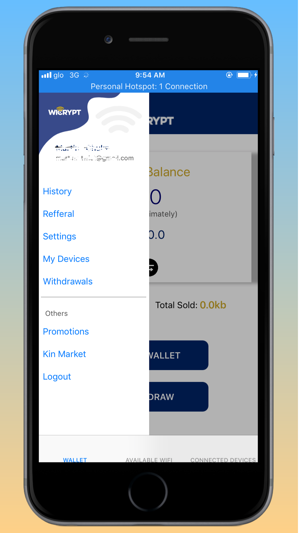 It uses the Blockchain to enable users earn money while sharing data. 1. 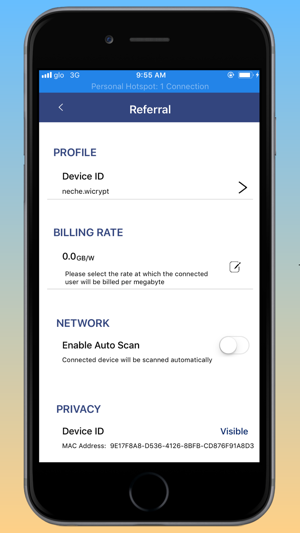 Host turns on WI-FI Hotspot from Wicrypt App. 2. 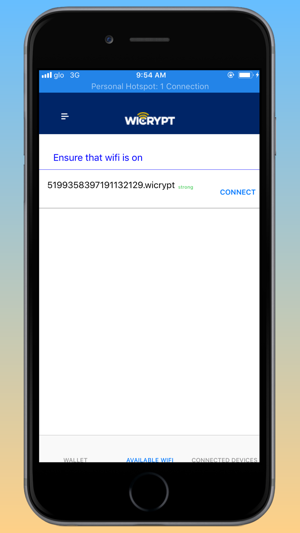 Client searches for WI-FI networks from Wicrypt App and connects without entering password. 3. 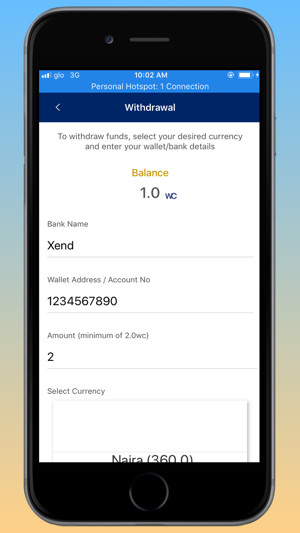 Client is billed per GB of data used and the Host is credited with WC (Earn and Spend). 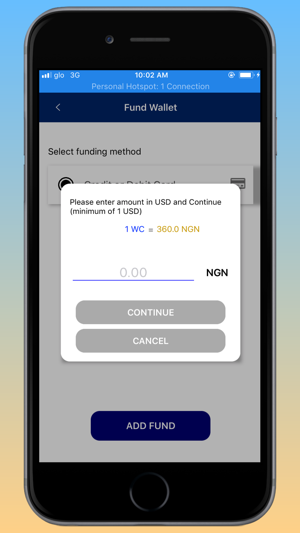 You can fund your account using Card payment or cryptocurrencies, and you can also withdraw your earnings in Cryptocurrencies and supported local currencies.